Divorce is costly – emotionally, physically, and financially – whether you’re the one that initiates it or receives the news from your spouse. Preparing for a divorce is a lot of work, but the more you can do ahead of papers being filed with the court, the better. Whether you work or spent the majority of the marriage as a stay-at-home parent, divorce will inevitably change your financial situation. Many states allow the displaced spouse to ask for spousal support, and will consider each partner’s contributions to the marriage, though the laws do vary from state to state. There are also child support considerations, regardless of which parent will be making payments. What are your bills now? How will those bills change when you’re down to one income? If you’re not working because you’ve been caring for the kids, you’ll need to start looking for a job to form some security. 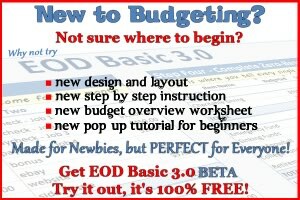 Tracking expenses helps you know what to plan for and adjust your budget accordingly. Over the course of your marriage, there’s a ton of financial records that accumulate. Getting everything together can be tedious, so starting early can make it less stressful. Gather bank statements, loan documents for personal, vehicle, and mortgage loans, pay stubs, credit card statements, retirement account statements, investment account statements, tax returns, and a list of assets and debts brought into the marriage, as well as what has accumulated over the course of the marriage. Banks do not have to keep your requests confidential if the two of you have joint accounts, so this is something to keep in mind if you’ve not yet broached the subject of divorce with your partner. If you’re not in an amicable divorce, prepare yourself for the possibility that your spouse may not cooperate unless legally forced. Even if you’re getting along, it may still be rough so the best thing you can do is get everything together before you start the filing. If your spouse is fighting you ever step of the way, you’ll need to enlist the help of an attorney, if you haven’t already, to discuss court-ordered options. Wait until the divorce is finalized before making any kind of decisions about changing your will, life insurance beneficiaries, and retirement accounts. These things will be sorted out in court if the two of you were unable to agree about asset division. 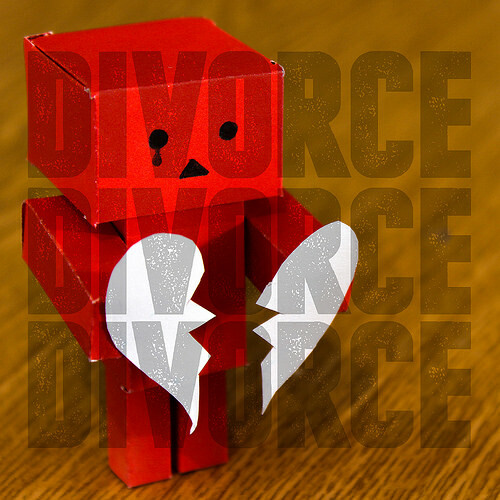 If you’re making these changes before your divorce is final, the judge may award your spouse. If you’ve already filed, but don’t yet have court approval, you could face criminal contempt charges. Always consult a lawyer if you’re not sure about something. Separating joint finances is a tough situation, and most of how it’s done will depend on your state’s laws. Some treat all income, assets, and liabilities as if they come from a single pot, and emptying it, or using it more than usual in the time before your divorce is final could prove harmful. Keep all financial matters transparent, if and when possible, and continue to use accounts, either individual or joint, as normal. If you don’t have an amicable situation, talk with an attorney about a legal separation, which dictates how you both use joint account funds until the divorce is final. Seeking the help of a financial planner or attorney is common when it comes to divorce. Both you and your spouse have your own individual lives to think about after everything is said and done, and there’s nothing wrong with getting some assistance to ensure you’ll be able to move forward without ruining yourselves financially.